The aim of current study was to investigate the difference in the serum Malondialdehyde (MDA) and Nitric oxide (NO) levels between healthy individuals and patients with Cystic echinococcosis (CE). 201 CE patients and 160 health individuals as control group were included in this study. Their MDA and NO levels were measured by using spectrophotometric methods. MDA and NO levels were statistically significantly higher in the CE patients group than the healthy group (p < 0.05). The results indicate that oxidative stress may have increased in CE patients as a consequence of immune response of the host. Altıntaş, N., “Past to present: echinococcosis in Turkey”, Acta Tropica, 85(2): 105-112, (2003). Atambay, M., Karaman, U., Kiran, T.R., Colak, C., Karabulut, A.B, Celik, T. and Daldal, N., “Glutathione and malondialdehyde levels in patients with hydatid cyst”, Saudi Medical Journal, 29(1):87-89, (2008). Clark, I.A., Hunt, N.H. and Cowden, W.B., “Oxygen-derived free radicals in the pathogenesis of parasitic disease”, Advances in Parasitology, 25:1-44, (1986). Colasanti, M., Gradoni, L., Mattu, M., Persichini, T., Salvati, L., Venturini, G. and Ascenzi, P., “Molecular bases for the anti-parasitic effect of NO”, International Journal of Molecular Medicine, 9(2):131-134, (2002). Ersayit, D., Kılıç, E., Yazar, S. and Artış, T., “Kistik ekinokokkozisli hastalarda oksidatif stres: oksidan ve antioksidan parametreler arasındaki ilişki”, Sağlık Bilimleri Dergisi, 18(3): 159-166, (2009). Kılıç, E., Yazar, S., Başkol, G., Artış, T. and Ersayit, D., “Antioxidant and nitric oxide status in patients diagnosed with Echinococcus granulossus”, African Journal of Microbiology Research, 4(22):2439-2443, (2010). Steers, N.J., Rogan, M.T. and Heath, S., “In-vitro susceptibility of hydatid cysts of Echinococcus granulosus to nitric oxide and the effect of the laminated layer on nitric oxide production”, Parasite Immunology, 23(8):411-417, (2001). Zeghir-Bouteldja, R., Amri, M., Bouaziz, S., Mezioug, D. and Touil-Boukoffa, C., “Comparative study of nitric oxide (NO) production during human hydatidosis: relationship with cystic fluid fertility”, Parasitology Research, 112(2):649-654, (2013). ISNAD GÜLEÇ PEKER, Emine Gülçeri , EBEGİL, Meral , BALABANLI, K. Barbaros , COŞKUN CEVHER, Şule . "EVALUATION OF SERUM MALONDIALDEHYDE AND NITRIC OXIDE LEVELS IN PATIENTS WITH CYSTIC ECHINOCOCCOSIS". 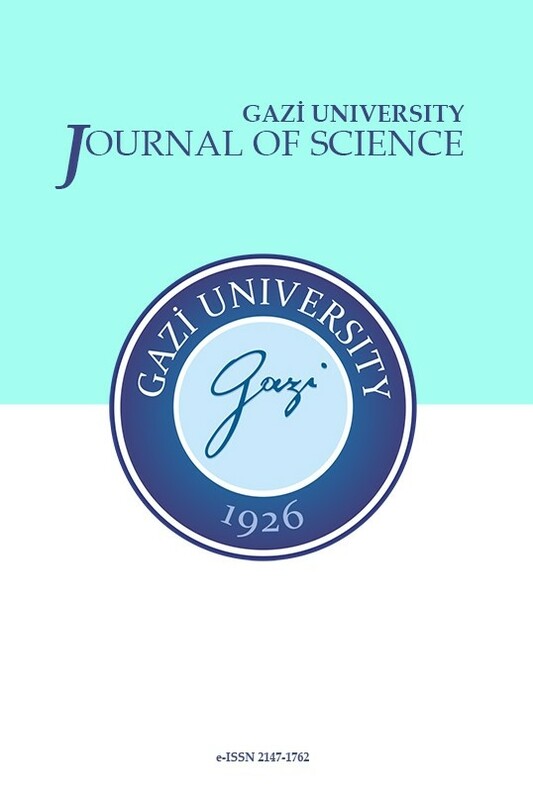 GAZI UNIVERSITY JOURNAL OF SCIENCE 31 / 3 (September 2018): 700-705.